I just got word that the last video in the blogging series is live, and in that video, Leslie gives you a behind the scenes look into their Become A Blogger training. It’s not often you get a full walkthrough like this, so I would encourage you to take full advantage of it. There’s an impressive amount of information in there, but what’s great is that they have it laid out in such an easy to follow way, that anyone can get started. What’s even MORE impressive is the amount of interaction you get with Leslie. It’s not like many other programs where there’s some “guru” off in the distance. It’s more like having your own personal mentor to answer your specific questions. My recommendation – Head on over there right now and check out the video (if only to see what they have going on behind the scenes) – click here to watch the video now! Disclaimer: The “Become A Blogger” program is what took me, TechPatio.com, to where it is today. I took the course last time it was open, a few years ago and so far I’ve earned a 5 digit income ($) from this blog alone. 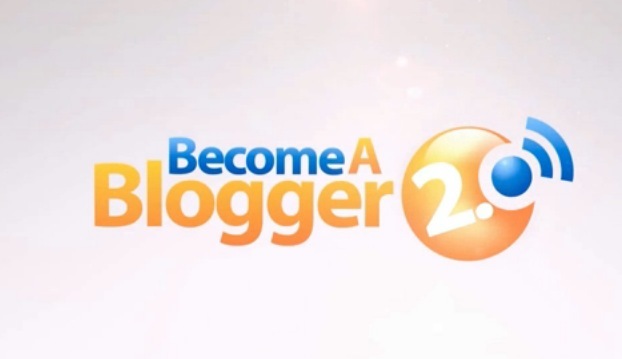 Now, Become A Blogger has been relaunched in a new “2.0” version and if you’re just at all into blogging or you’re serious about “making money online”, you should check it out (links above). Making career in blogging is an awesome Idea, I know blogging can earn even more than other works.